Members of REN, which was founded in 2003, participate in various national and international level competitions, including the prestigious Students for the Global Advancement of Entrepreneurship and Start-up@Singapore. “We are a really tightly-knit community. Ideas just come together when we discuss things. It’s like an intersection of truly unique perspectives,” said Kim Min Seok, Public Relations Director at REN. “Our obligations as students do not fetter our ambitions. We really want to experience what it really is like to be an entrepreneur,” he explained. The club holds weekly 3-hour general meetings (GMs), during which members share various industry insights and perspectives. “I really gained so much from these sessions, I even compiled a list of memorable business ideas and entrepreneurs!” said member Isabel Chew. Various industry experts and start-up founders are also invited to their GMs to discuss their experiences. Social enterprise pioneers such as Sourabh Sharma, founder of Milaap, have also been invited. 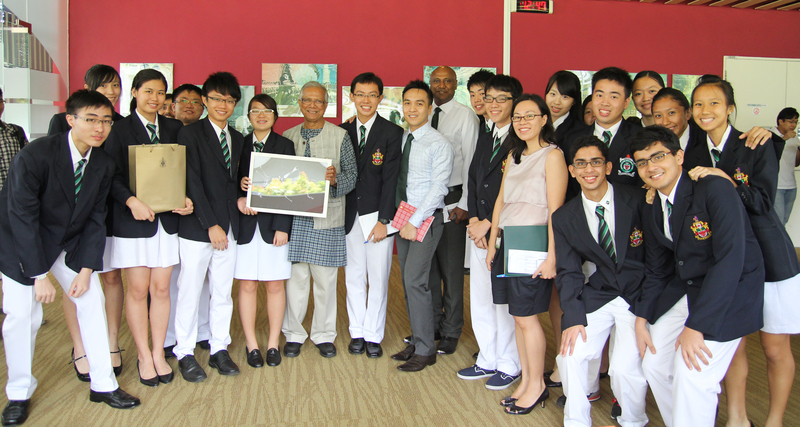 In 2010, the club invited Muhammad Yunus, a Nobel Peace Prize recipient and founder of the Grameen Bank in Bangladesh. Recruits will have to go through an induction camp. The camp, which involves a ‘Mini Business Pitch Competition’ to give new members a taste of what the club has to offer, takes place annually in March. 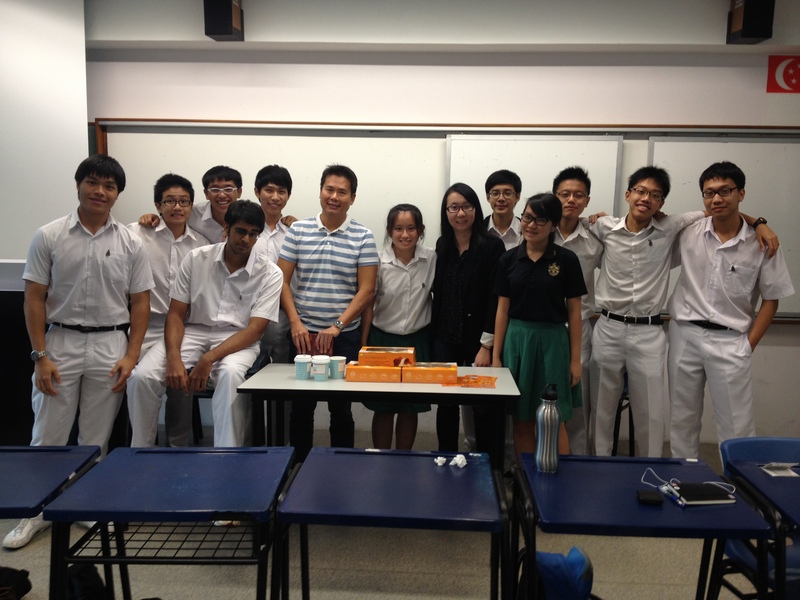 “The camp was really enjoyable and allowed me to genuinely explore entrepreneurship,” mused member Chong Yong Xing. “The camp is certainly tiring, but it was so fun!” Mr Chong added with a grin. Given the club’s reputation, the interviews are known to be highly competitive. 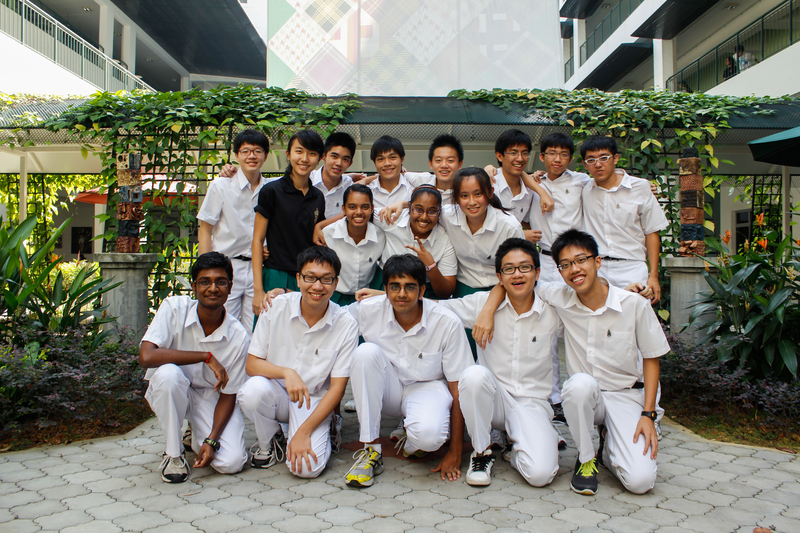 In 2012, only 25 fortunate recruits could join the club, out of the 150 students who applied.